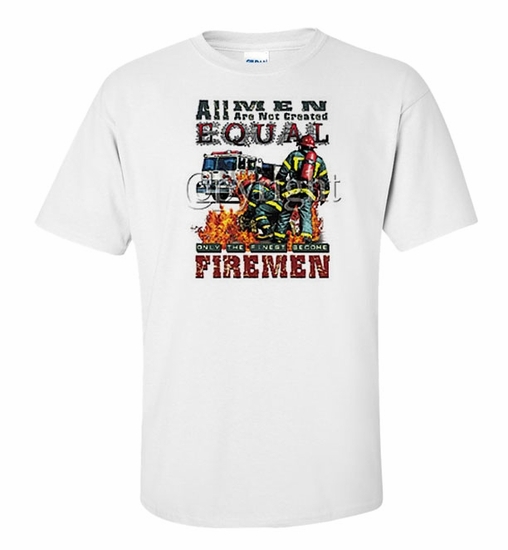 Honor and support your fire fighters with our Only the Finest Become Firemen t-shirts and sweatshirts. We carry a variety of colors and sizes to suit anyone's taste. Match it with an Only the Finest Become Firemen coffee mug for a thoughtful gift. 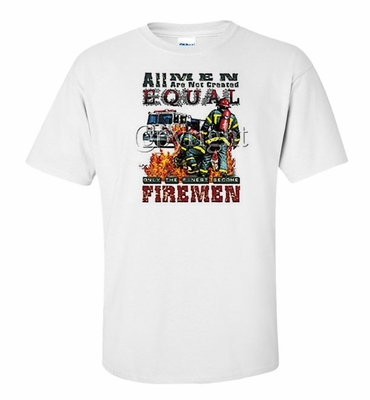 Remember� you found the Only the Finest Become Firemen Shirts at TShirtHub.com, where high quality came at a low price.